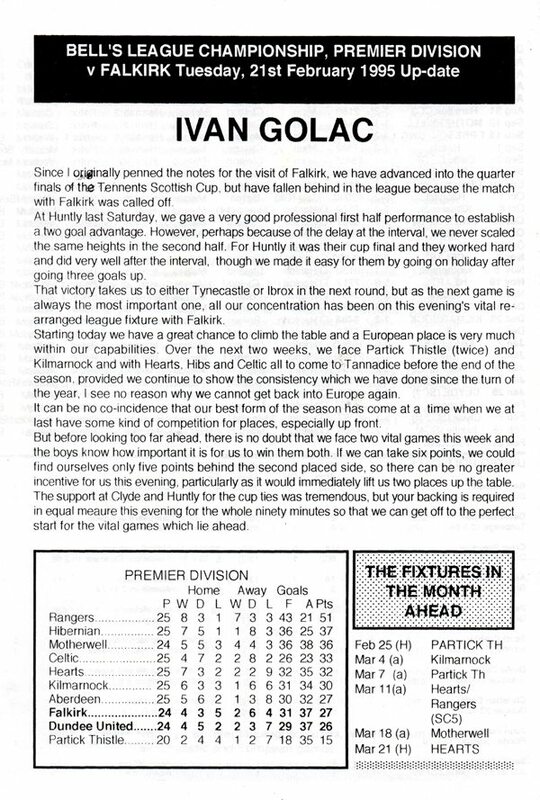 For the re-arranged meeting with Falkirk, Manager Ivan Golac made no changes to the 14 that were on duty at Huntly. 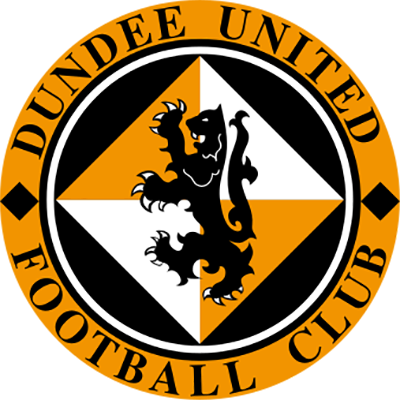 United made what a appeared a promising start with Joe McLaughlin almost diverting a Jim Mclnally cut back past his own keeper, but this did not establish the pattern of the match as Falkirk frustrated United at every turn. Former United midfielder Eddie May had the first shots on target though neither really troubled Kelham O'Hanlon. The tangerines didn't win their first corner until seven minutes from the interval, though that did spark some life into the United attack. Craig Brewster saw his powerful drive tipped over as United forced a series of corners in the run up to the interval. After the break Falkirk had the better of the few chances going with a Steve Fulton 25 yarder being deflected just wide and Nicky Henderson inches away from making contact with a McDonald cross. However, the miss of the evening and the one that was to prove so costly to a Falkirk side with only one win in the last 13 outings came when Nicky Henderson challenged for a bouncing ball on the edge of the box. The ball fell to the Falkirk striker who unaccountably knocked it wide of the completely unguarded net. The visitors were to rue that miss. United had only really seriously threatened once in the second half, Fulton clearing a Gordan Petric header off the line, suddenly produced a goal out of the blue with just three minutes remaining. 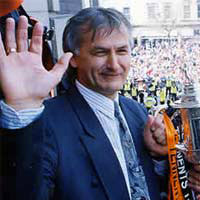 It began with a surging run by Christian Dailly which gave Billy McKinlay possession and when the midfielder's cross came over, Dragutin Ristic headed it back across the goal and skipper Maurice Malpas banged the ball home from ten yards to bring relief to an otherwise highly frustrating evening. The three points hoisted United two places up the table and remarkably rang up a hat-trick of victories under Ivan Golac for the very first time. He stated, "It is nice to win when you don't play as well as you can. It wasn't our game tonight and I think a draw would have been a fair result." Since I originally penned the notes for the visit of Falkirk, we have advanced into the quarter finals of the Tennents Scottish Cup, but have fallen behind in the league because the match with Falkirk was called off At Huntly last Saturday, we gave a very good professional first half performance to establish a two goal advantage. However, perhaps because of the delay at the interval, we never scaled the same heights in the second half. For Huntly it was their cup final and they worked hard and did very well after the interval, though we made it easy for them by going on holiday after going three goals up. That victory takes us to either Tynecastle or Ibrox in the next round, but as the next game is always the most important one, all our concentration has been on this evening's vital rearranged league fixture with Falkirk. Starting today we have a great chance to climb the table and a European place is very much within our capabilities Over the next two weeks, we face Partick Thistle (twice) and Kilmarnock and with Hearts. Hibs and Celtic all to come to Tannadice before the end of the season, provided we continue to show the consistency which we have done since the turn of the year, I see no reason why we cannot get back into Europe again. It can be no co-incidence that our best form of the season has come at a time when we at last have some kind of competition for places, especially up front. But before looking too far ahead, there is no doubt that we face two vital games this week and the boys know how important it is for us to win them both. 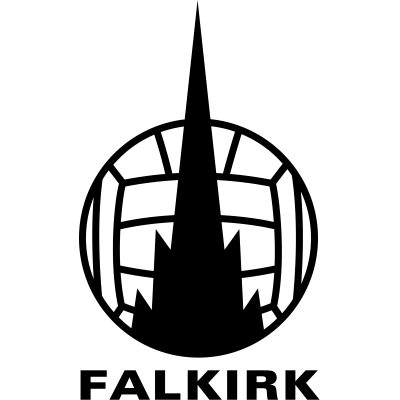 If we can take six points, we could find ourselves only five points behind the second placed side, so there can be no greater incentive for us this evening, particularly as it would immediately lift us two places up the table The support at Clyde and Huntly for the cup ties was tremendous, but your backing is required in equal meaure this evening for the whole ninety minutes so that we can get off to the perfect star) for the vital games which lie ahead.